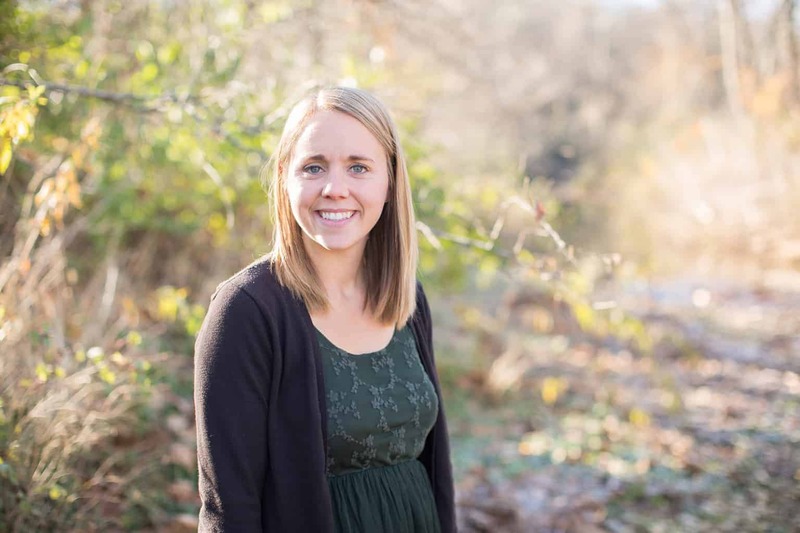 LEARN EXACTLY HOW TO USE ESSENTIAL OILS SAFELY AND EFFECTIVELY FOR ADULTS AND CHILDREN. QUICK USAGE GUIDE WITH FULL VIDEO TUTORIAL AND FREE PRINTABLE EBOOK. Can I apply that directly to my skin? Can I take this internally? How many drops should I put in a diffuser? These are questions I get all the time and questions I remember asking when I bought my first set of oils. The more I use essential oils and the more research I do, these things start to feel like second nature. Essential oils can be used several different ways with the most popular ways being: aromatically, topically, and internally. 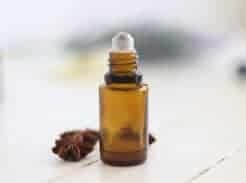 I have written post on each of these things, but I decided it was time to write an essential oil quick usage guide to compile some of this information. If you are new to essential oils or if you are wanting a refresher this is going to be for you. Let’s discuss how to use essential oil safely and effectively for adults and children. 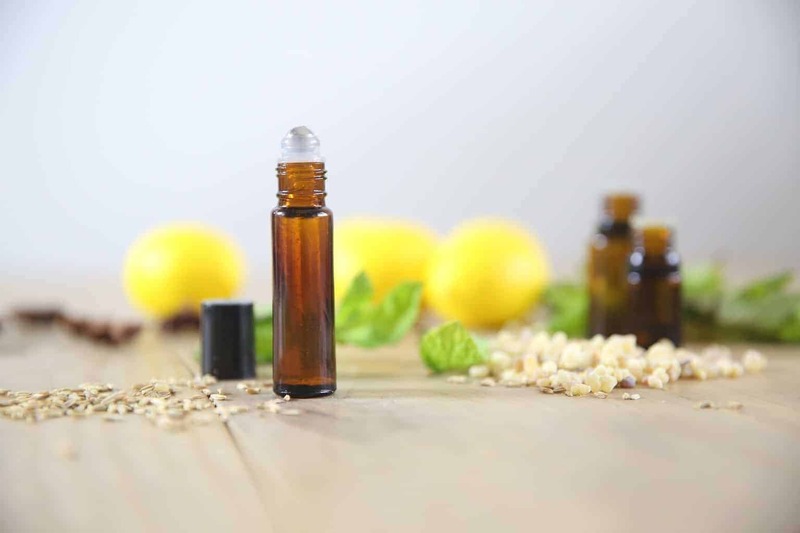 First off, not all essential oils are created equal, and when I am talking about the way to use essential oils I am talking about high quality oils. Essential oils are not regulated by the FDA so you really have to do your own research. Be sure to check into how the essential oils are tested, were they are sourced from, if they are organic….you get the point. You can read more about the oils I use and why HERE. Essential oils can be very effective for cleansing the air, boosting the immune system, and even opening up airways. Just by inhaling an essential oil it can help to boost energy or help you to fall asleep. Inhaling essential oils can be very effective for brain stimulation, aiding memory, and changing emotions. The most popular way to use essential oils is with a diffuser. 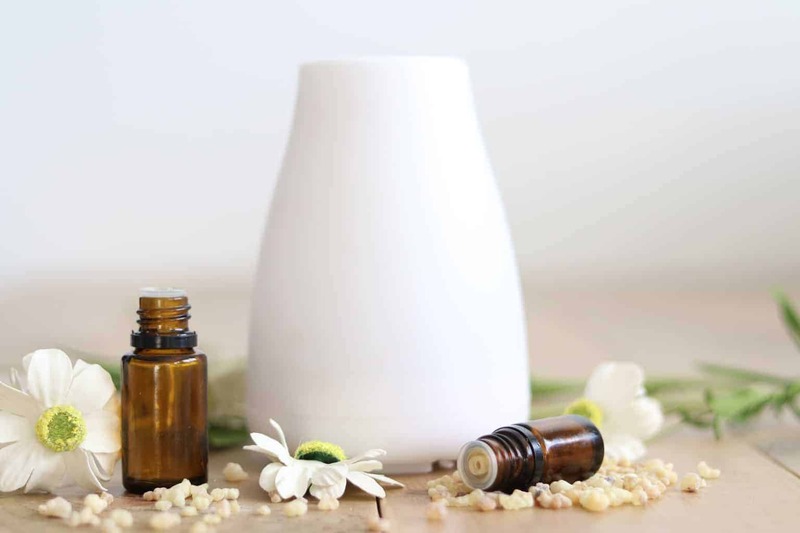 A diffuser is a great way to get aromatic benefits because diffusers disperse tiny essential oil molecules into the air. As you inhale them, the molecules enter the body, and start doing their job. You can make a “human diffuser” with your hands. This is a great option when you aren’t home with a diffuser. Place 1-3 drops of essential oils in the palm of your hand, rub your hands together, and then cuff them over your nose. Take a deep breathe and allow the essential oils to work. This is a great method to use if you are looking for a quick energy boost or if you are congested. I have heard this method referred to as the, “poor man’s diffuser.” Simply take the cap off of your essential oil bottle and inhale! That’s it. And this way to very effective for aromatherapy. This is definitely the way I use essential oils most! Applying essential oils to the skin can be very effective for boosting the immune system or purifying the skin. 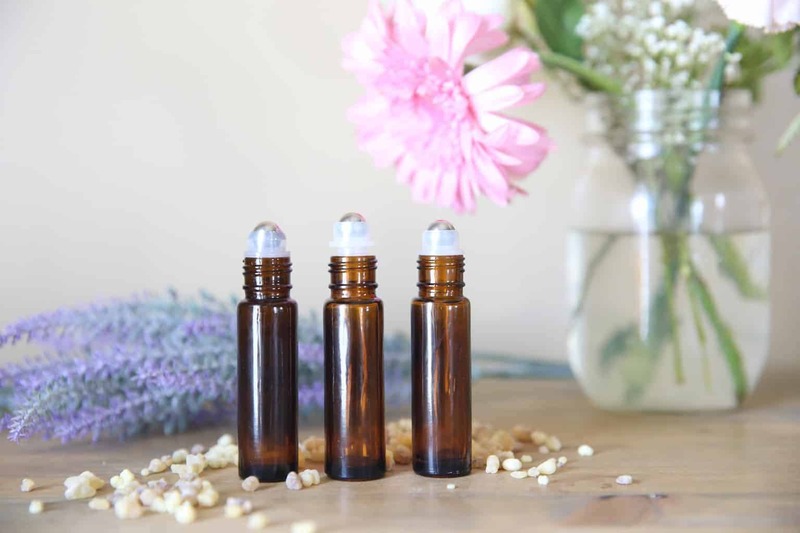 My favorite way to use essential oils topically is by making roller bottles. You can also add essential oils to lotions, soaps, or coconut oil. In my opinion, roller bottles are the easiest ways to apply essential oils to the skin, especially for kids. You can make your roller bottle diluted how you want and you can throw it in your purse and use it on the go. 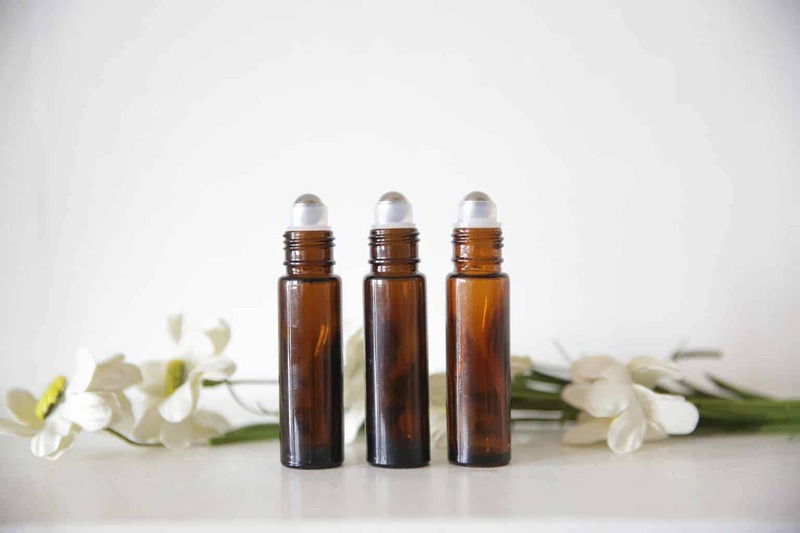 To make a roller bottle, add your essential oils in first and then top it off with a carrier oil. My favorite carrier oil is fractioned coconut oil. 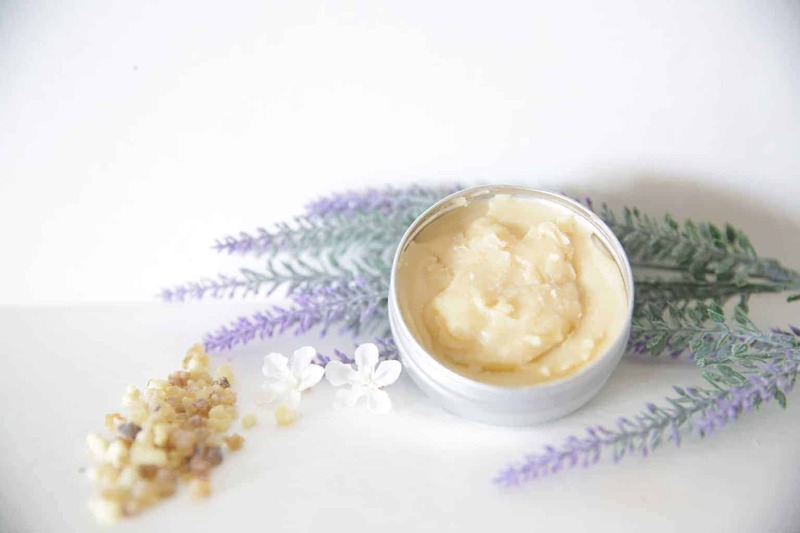 Another great way to use essential oils topically is by making a salve or adding essential oils to lotions or coconut oil. 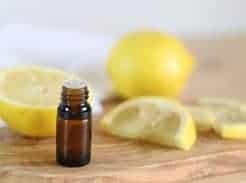 Add 1-3 drops of essential oil per tablespoon. If you are dealing with an aliment that hurts in a certain area you can apply the essential oil to the area of concern. For an example, if you have a stomach ache then applying them directly to the stomach. Or if you are trying to get rid of a pimple, then apply it directly to the pimple. However, sometimes we are dealing with an aliment that isn’t in a physical location, such as: mood, sleepiness, or immune support. ROOF OF MOUTH- The roof of the mouth is a great place to apply essential oils when you are stressed, nervous, or trying to change the emotion. BOTTOM OF FEET- This is where your largest pores are in the body and the area of least sensitive skin. Applying oils here allows them to enter the bloodstream within seconds! DOWN THE SPINE- This is my favorite place to apply essential oils for immune support. BEHIND THE EARS- Behind the ears is another common area to apply essential oils because they absorb quickly into the skin here. This is a great place to apply oils before bed and when promoting relaxation. CHEST AND BACK- Anytime we are dealing with a respiratory issue I will apply the essential oil to the chest or back. Applying them here will help to break up mucus, congestion, and promote clear breathing. WRIST- When trying to boost the immune system or just wear an essential oil as a perfume, the wrist is a great place to apply them. HOW TO KNOW IF YOU SHOULD DILUTE? If in doubt, dilute! That is my motto. Most people think that if they dilute an essential oil it will cause it work less effectively, in fact that is the opposite of what happens. When you mix it with a carrier oil it helps to penetrate the skin and drives the oil deeper into the tissue. 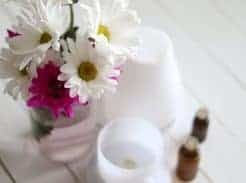 I always suggest diluting essential oils before applying to the skin, especially if you are using them on a child, elderly, or sensitive skin. There are some oils that are considered a “neat” oil, which means it doesn’t have to be diluted before applying it to the skin. An example of a neat oil would be lavender. It is a very gentle oil and is considered safe to apply without a carrier oil. Because essential oils are so potent I still suggest diluting just in case. Taking essential oils internally is a very confrontational topic and rightly so considering the power behind these liquids. This goes back to what I was talking about at the beginning of this post, make sure you know the quality of essential oil before ingesting it. 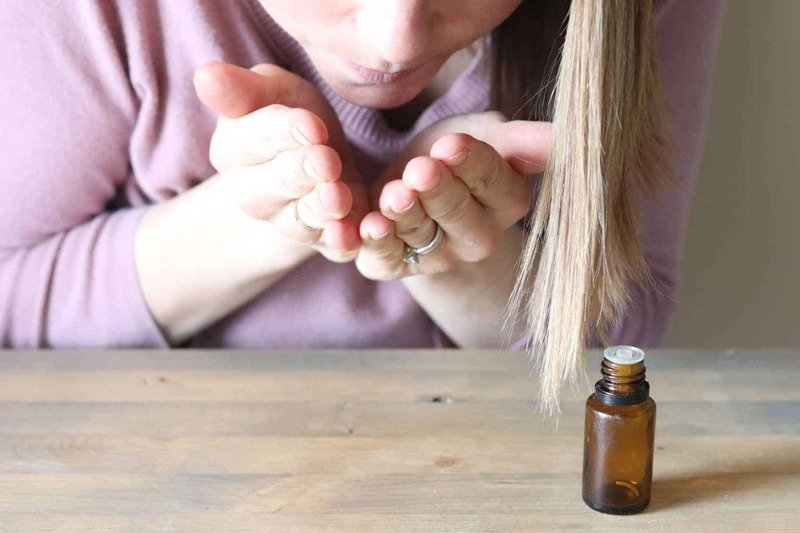 A lot of essential oils on the shelves today are loaded with adders, fillers, and harmful ingredients that should not be ingested or even applied topically to the skin. Under the tongue- This is the easiest way. If you don’t mind the taste of the oil, simply drop 1-2 drops under the tongue, hold for 30 seconds, and swallow. Water- Add 1-2 drops of essential oil to 8 ounces of water. I love doing this with a citrus oil to help detox my body. Veggie Capsule- If you are using a hot oil that burns the skin or if you are taking a oil that you don’t like the taste of, this is the method to use. 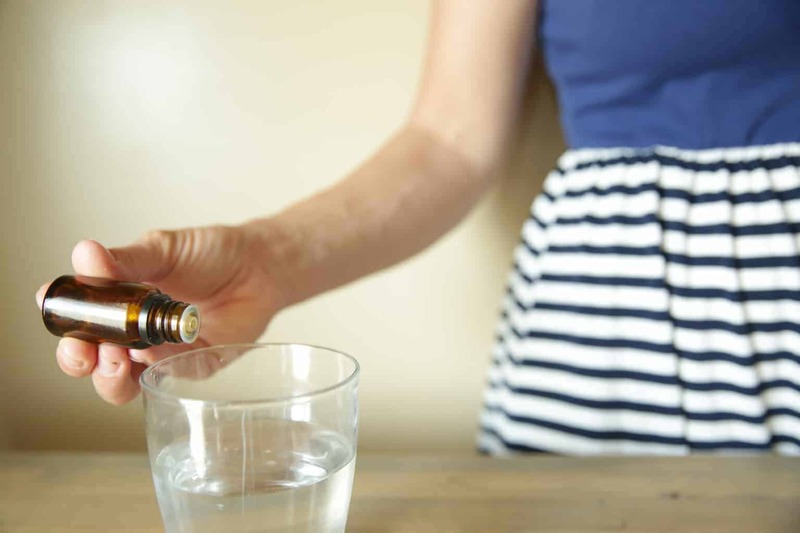 Add 1-2 drops of essential to an empty veggie capsule and swallow like a pill. I do not recommend children under the age of 12 to take essential oils internally. Children can still benefit from essential oils by using them topically and aromatically. What are your favorite ways to use essential oils? What ways to use them most often? Share your thoughts in the comments below! I love my oils! I use them everyday! Yes, that is great! Me too!